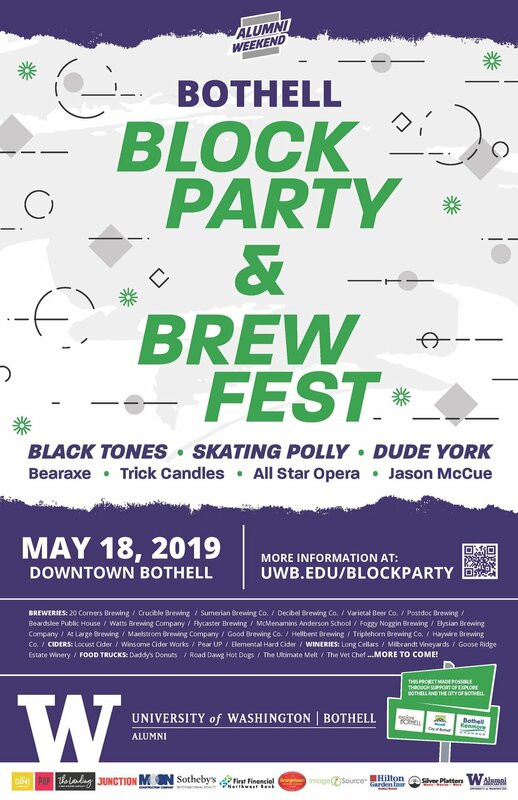 We’re elated to announce that Skating Polly are part of the Block Party & Brew Fest lineup in Bothell, WA. Tickets are $35 advance; $40 day of show. It’s 21+ event to enter. 40+ breweries, wineries, food trucks & great live music.